Lots of new trailers…Boonedox has a nice new set of wheels. Easy to assemble and the toughest set of J-Saddles I have ever seen. They had a ProAngler up on its side! Yakima has a new one too. The Rack-n-Roll has a big brother. This new trailer has a folding tongue, soft suspension so your toys don’t get beat up and all sorts of cool stuff you can mount right on it. And don’t forget Malone…… their new MEGAsport is a big step up in capacity from the trailers we are used to seeing from Malone. You can configure the MEGAsport to carry one, a few or a bunch of kayaks. Boxes and other storage are no problem either. The days of folks having to “make due” looking for a kayak trailer seem to be all over! Hobie has a new value Mirage Drive kayak called the Compass. At $1949 it is one of the best values in a peddle craft. 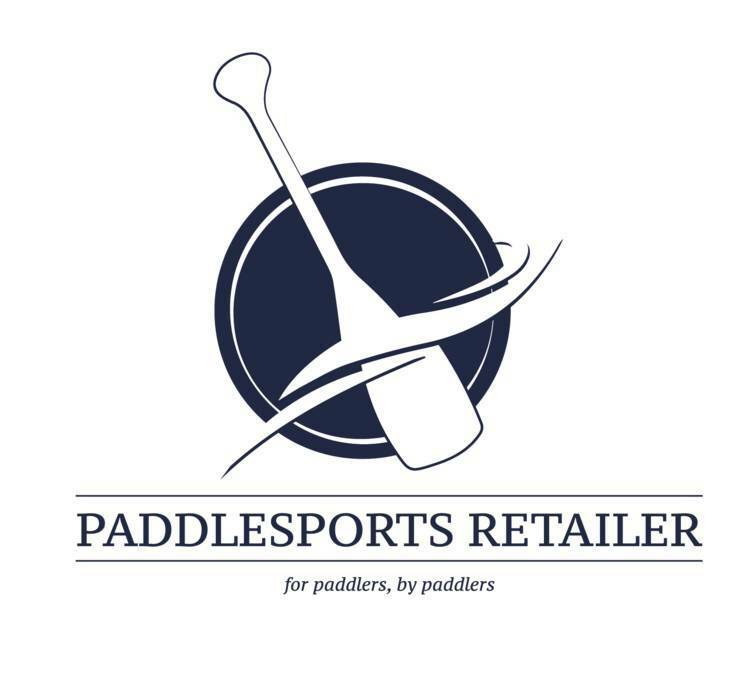 A hybrid design based on some of their premier designs, I think this will prove to be one of the stand out new kayaks of 2018. “And new for 2018 we have a price drop”…….when is the last time you heard that? Well Native Watercraft is dropping the price on their Manta Ray 12 Propel to $1999. This sporty Propel drive kayak has just become and even better value. Live Watersports has a new 14’ Live2Fish that jus may be one of the most versatile fishing platforms in the show. Track all over the place and a new prototype motor/battery mount that takes it to even the next level. Scotty gets into ball mounts, Ram gets into non ball mount mounts, YakAttack develops a whole new mount system. Scotty does a combo camera mount, Ram does modular track systems, YakAttack introduces a new top loading super tough track. Whew……Necky Kayaks is no more, ExtraSport PFDs get rebranded Old Town, Ram puts a camera mount on a rod holder…..whaaaat? Boonedox makes a great hammock frame, Yakima announces an angled (wonder where they got that idea) truck bed extender, NRS makes a great tackle organizer. All of this new stuff should be available at or before Spring of 2018 and we’ll keep you updated as it becomes reality. Tomorrow is another day and I’ll get to spend most of it finding out more of what’s in store for us all in the upcoming season. 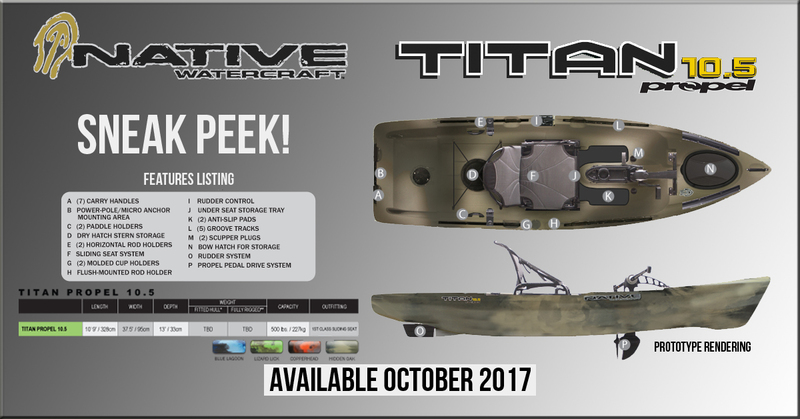 Oh , I almost forgot…….Native Watersports has a new 10’ and 12’ Titan coming out, Wilderness Systems has updated their Iconic Tsunami line and BOTE has a new motorSUP that won Best of Show at Icast 2017!